Emilio Zamora received his bachelor’s and master’s degrees in history from Texas A&I University in Kingsville (now Texas A&M University – Kingsville) and his Ph.D. in History from the University of Texas at Austin. He is currently a professor in the Department of History at the University of Texas at Austin. 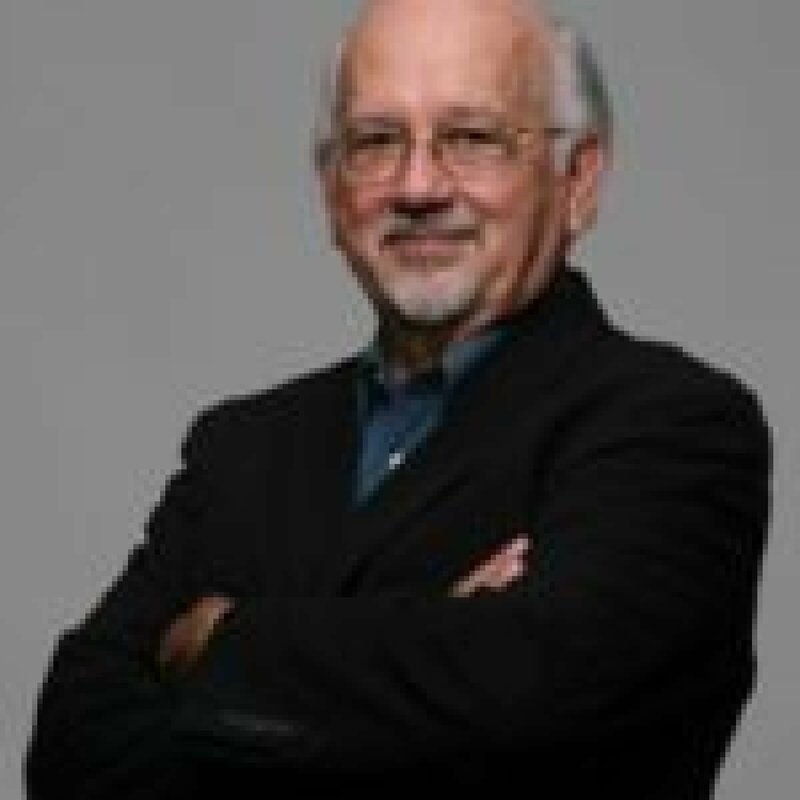 Zamora has authored three books, co-edited three anthologies, assisted in the production of a Texas history text, translated and edited a WWI diary, and written numerous scholarly articles. He has received six best-book awards (Texas State Historical Association, the Texas Philosophical Society, the Texas Institute of Letters, the Tejano Genealogy Society of Austin, the Texas Historical Commission, and the Southern Historical Association), a best-article prize (the Western History Association), and a Fulbright García-Robles fellowship. Zamora is a lifetime member of the Texas Institute of Letters, a lifetime Fellow with the Texas State Historical Association, a current Fellow of the Barbara White Stuart Centennial Professorship in Texas History at the University of Texas, and a current Fellow with the Institute for Historical Studies (UT, 2013-14). “Academia Cuauhtli and the Eagle:” Danza Mexica” and the Epistemology of the Circle.” With Angela Valenzuela and Brenda Rubio. Voices in Urban Education 41 (2015): 46-56. Ed. The World War I Diary of José de la Luz Sáenz. College Station: Texas A&M UP, 2014. Maggie Rivas-Rodriguez and Emilio Zamora, Eds. Beyond the Latino World War II Hero: The Social and Political Legacy of a Generation. Austin: University of Texas Press, 2010. Claiming Rights and Righting Wrongs in Texas: Mexican Workers and Job Politics During World War II. College Station: Texas A&M UP, 2009. “Mexican Nationals in the US Military: Diplomacy and Battlefield Sacrifice.” Beyond the Latino World War II Hero: The Social and Political Legacy of a Generation, eds. M. Rivas-Rodríguez and E. Zamora (2009): 90-109. “Fighting on Two Fronts: José de la Luz Sáenz and the Language of the Mexican-American Civil Rights Movement.” Recovering the US Hispanic Literary Heritage, ed. Maggie Rivas Rodriguez (Houston, 2002) 220: 226-7. Emilio Zamora, Cynthia Orozco, and Rodolfo Rocha, Eds. Mexican Americans in Texas History: Selected Essays. Texas State Historical Association, 2000. “Mutualist and Mexicanist Expressions of a Political Culture in Texas.” Mexican Americans in Texas History. Austin: Texas State Historical Association (2000). “The failed promise of wartime opportunity for Mexicans in the Texas oil industry.” The Southwestern Historical Quarterly 95.3 (1992): 323-350. “Chicano Socialist Labor Activity in Texas, 1900-1920.” Aztlan: A Journal of Chicano Studies 6.2 (1975): 221-238.